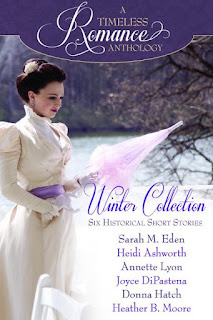 About the book: Six Award-Winning Authors have contributed brand new stories to A Timeless Romance Anthology: Winter Collection. 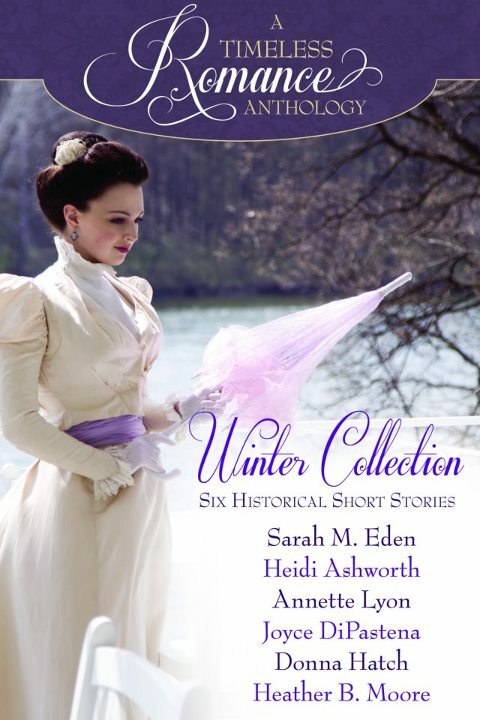 A collection unlike any other, readers will love this compilation of six sweet historical romance novellas, set in varying eras, yet all with one thing in common: Romance. My thoughts? Simply perfect. If you're looking for some clean romance that just might get your heart racing, look no further. Each story was masterfully crafted--each author should be commended. This one is definitely worth your time. I only wish it was longer!